The next step in Ikea?s home automation plan Ikea made its entrance into the smart home world back in 2017 when it released Trådfri, a line of smart lightbulbs that people could control from a small circular remote or app. Nearly two years later, Ikea is back with another automated product?the Fyrtur and Kadrilj, two sets of motorized blinds that rise and lower with the touch of a button. 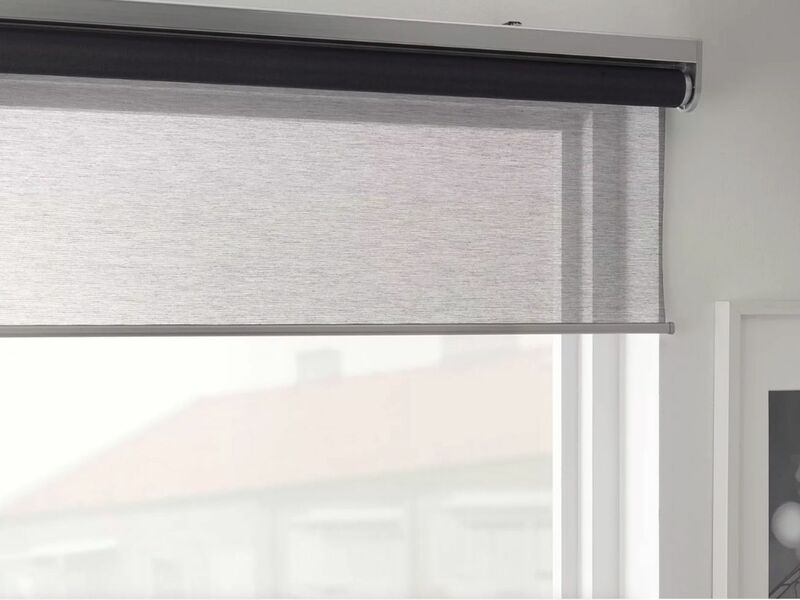 Fyrtur?s swath of opaque gray fabric is made in the same blackout style as its Tretur blinds. Kadrilj?s light gray is more translucent, letting natural light filter into a room. Neither of the blinds are particularly attractive or unattractive, which is all you can really ask for with blinds. Powered by a rechargeable lithium-ion battery, you can raise or lower the blinds individually or as a group with a wireless remote or Ikea?s Trådfri app on a smartphone. When connected to Ikea?s smart home hub Trådfri, the blinds can also be controlled through Amazon Alexa, Apple HomeKit, or Google Assistant. Set the blinds to a timer and they?ll slide up your window, revealing the sun at 6:30 a.m. sharp every single day if you so choose. Kadrilj will launch in Europe in February, and the Fyrtur line will launch in the U.S. in April. Ikea has only released European pricing so far, which starts at about $113 for Kadrilj and $119 for Fyrtur, and go up to $181 depending on the size.